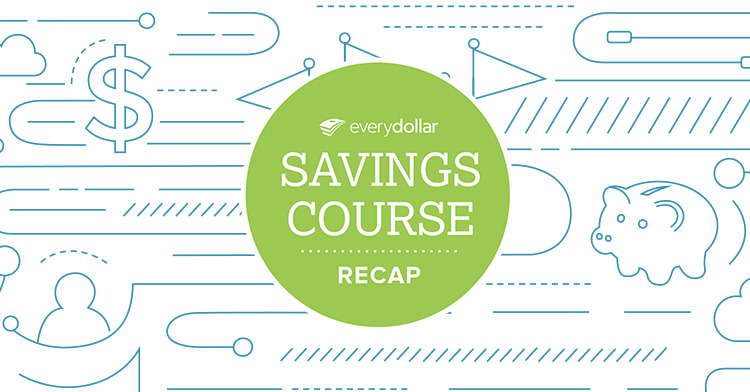 We’ve put all EveryDollar Savings Course tips in one place. Print it, stick it on the fridge, and start saving! Download the Savings Course checklist now.